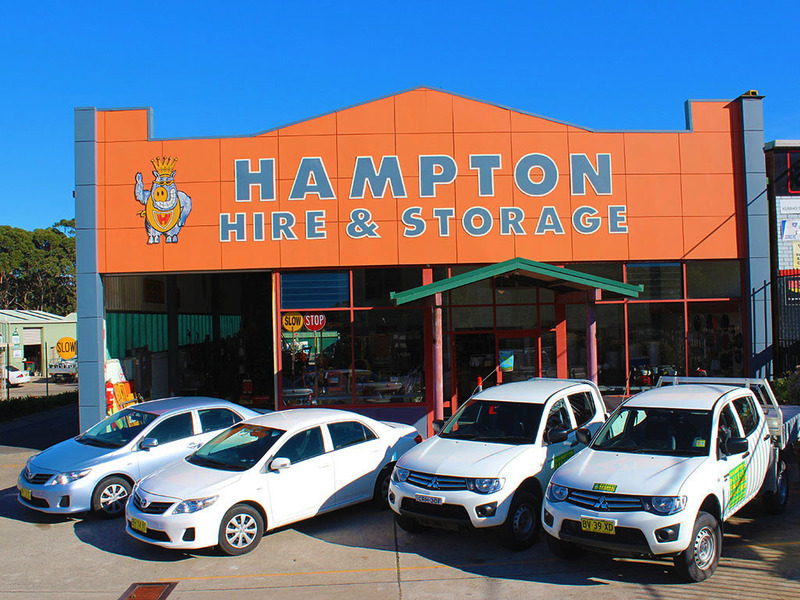 Hampton Hire & Storage Ulladulla began offering storage solutions to the local community in 1999. Since then, we have grown in both size and reputation, and are now one of the leading self storage businesses on the NSW South Coast. Our local ownership gives us the ability to provide hands-on management of the facility, as well as friendly, personalised service to our customers. Every year, we distinguish ourselves as a business by focusing on community involvement. Hampton Hire & Storage sponsor numerous local sports clubs and charity events, as well as donating to various organisations. We’re also proud to offer secure storage space and moving equipment to Australian Defence personnel stationed around Jervis Bay and Nowra. Hampton Hire & Storage make moving and storing your belongings easy. In addition to self storage spaces, we offer a range of complimentary services. For example, we offer trailer hire, car hire, pantec truck hire, furniture & piano trolleys as well as pallet jack hire. For those extra heavy items, a forklift service is available on site (costs apply). A range of house moving materials are available including moving boxes, bubble wrap, butcher’s paper, tape, furniture & mattress coverings. If you are looking for a storage space or Pantec, car or trailer hire in Ulladulla, Contact Us today. Our friendly team are happy to answer any of your questions or provide a free quote.